INVESTORS DELIGHT! BRING YOUR TOOLS! 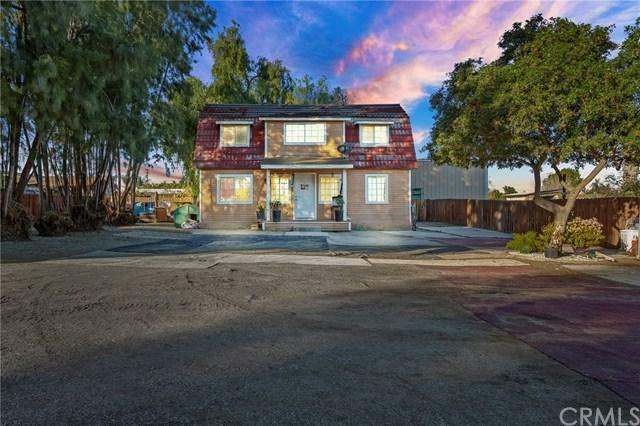 CHARMING HOME IN THE MEAD VALLEY COMMUNITY! 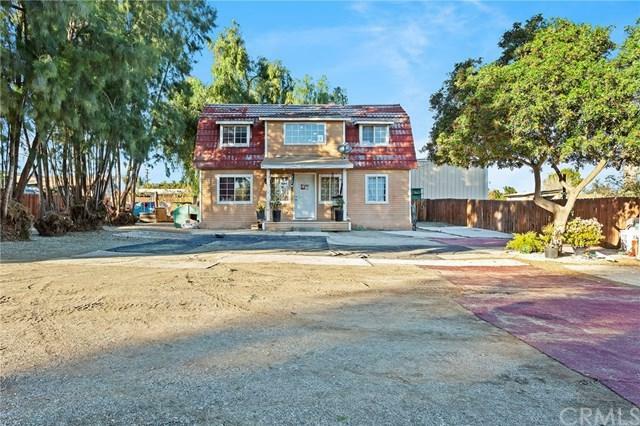 HOME FEATURES 3 BEDROOM, 1.5 BATH, INDOORLAUNDRY, AND A HUGE STEEL WORKSHOP!! 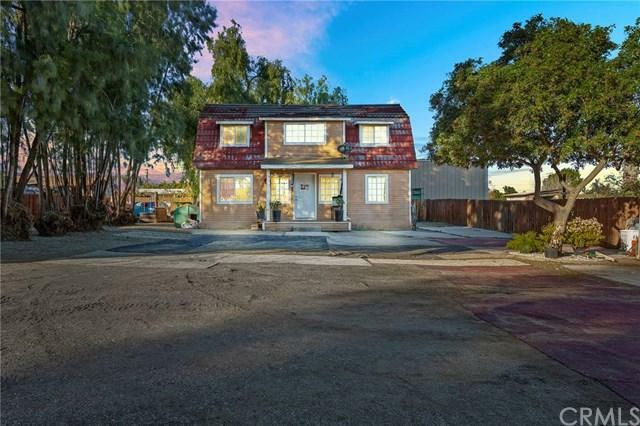 CONVENIENTLY LOCATED NEAR MEAD VALLEY ELEMENTARY, TOMAS RIVERA MIDDLE SCHOOL,CITRUS HILL HIGH SCHOOL, MEAD VALLEY LIBRARY AND COMMUNITY CENTER. 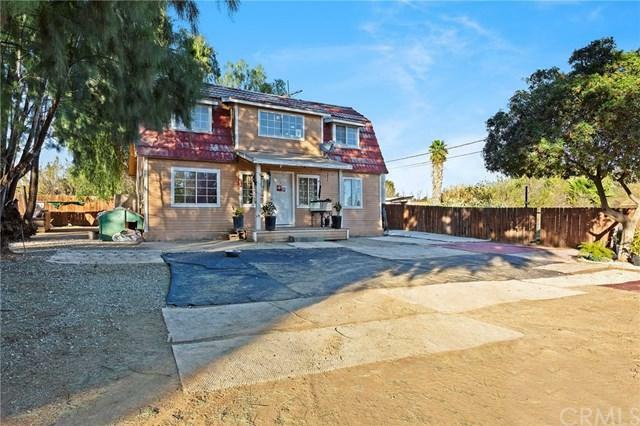 COMMUTER FRIENDLY JUST MILES FROM 215/15/60/91 FREEWAYS! Sold by Brittany Morris-Scott of Re/Max New Dimension.